Because for centuries a country of exile, Siberia brought together people of colorful cultures, followers of many religions and unique ethnic groups persecuted by the Czarist and the Stalinist regimes. Today, this country offers the diversity of cultures and nationalities, each with its own traditions and customs, but which nevertheless are united by respect for nature and Lake Baikal, considered sacred. This trip-seminar is designed for those interested in discovering the culture, people and lifestyle of Buryat shamanism. 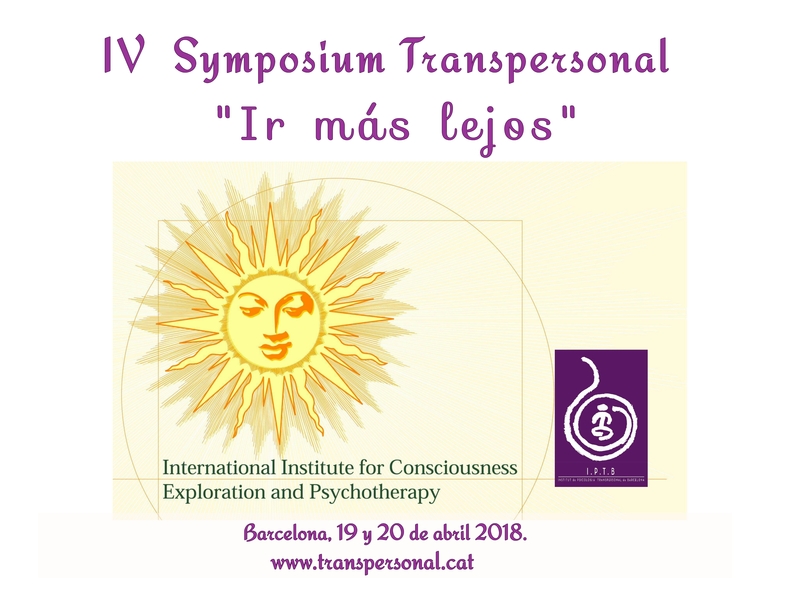 And those who in a spirit of adventure are equally tempted by the encounter with authentic shamanic work for the possibility of experiences of interior exploration that place us in our relationship with nature and our origins. Orthodox Christian religion, while on the southeast slope, it is the very clear influence of Buddhism that had priority. On the slopes of the picturesque valley of Barguzín and those surrounding Lake Baikal, you will reach the lost villages in the Siberian taiga, the wise local lifestyle. We will visit the nature reserve and get to know Barguzín, tranquil corners in exuberant nature, where nothing seems to interrupt the course of the tranquility of its inhabitants. 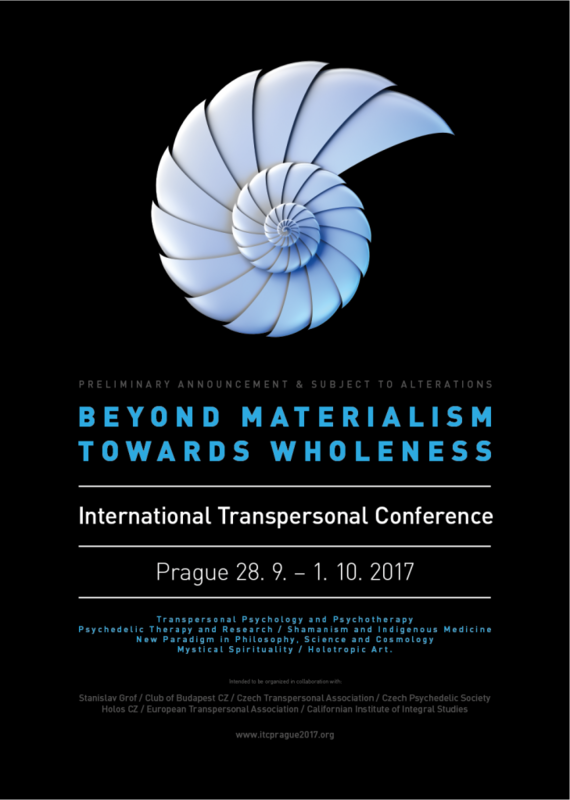 And we will have the opportunity to meet and work with different shamans, different in their approaches and of course, also, to experience the Holotropic Breathing in a yurt in full taiga, accompanied by wild horses, near a small Buddhist monastery. International flights are usually via Moscow. Irkutsk lies at the foot of the eastern Sayan massif, at the confluence of the Irkut and Angara rivers. The Angara, which has a width of 580 meters from this location is crossed by a suspension bridge. The Irkut River, from which the city takes its name, is a small stream, which flows into the river on the other side of the city. Irkutsk is located in a region of taiga-covered hills, typical landscape of Eastern Siberia, which opposes the open and flat steppe characteristic of western Siberia. This is one of the most beautiful and original villages in Russia. It is nicknamed “Paris of Siberia” for its unusual architectural and cultural heritage. Morning of rest and acclimatization. Lunch and group presentation. In the afternoon we will visit the history museum with many of the utensils and clothes that the shamans used. Walk along the pier with our friend Alena Karaseva. . Accommodation at the hotel. We will complete the visit of the city that we started the first day of travel. We will discover the traditional and colored wooden houses, the historic center and a typical renovated neighborhood and some very nice Orthodox churches. Trip integration meeting. Departure in the morning to Oust-Ourda. Lunch at the Zenaida restaurant. Then we cross the lake with a ferry to reach Kuzhir on the island of Olkhon in the afternoon. 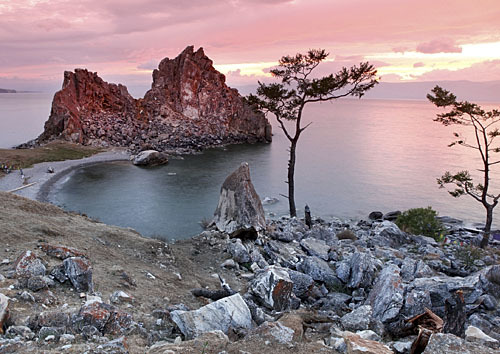 Olkhon Island is one of the most beautiful places on Lake Baikal. Night in Yurtas – Baikal overlooking Lake Baikal 10 minutes from the center on foot. In the evening after the ritual dinner with El shaman Valentin. In the morning, head towards the north end of the island to start a 4 × 4 excursion to the Cape of Koboi with a beautiful landscape. Picnic and barbecue. Return in the afternoon. Visit to the Sacred Rock Chamanka (or Burján’s Head), a center of shamanism that is still inhabited by powerful spirits. It is the place of a very important shamanic meeting, where we will do a meditation during the sunset. Dinner and overnight at the hotel. Free morning (beach, swim, walk through the town, make a second visit to the sacred rock and its beautiful surroundings). In the afternoon, we take the boat to Oust-Barguzin (crossing the Baikal at its widest part – 2 hours of crossing) with a beautiful view of the entire coast of the island. We will be received by a couple of friends, Alex and Galina. There, the group will be divided into small groups of 3 or 4 and will be distributed with the local people. We start with the ritual of the banya (Russian sauna) and after dinner family accommodation during the night. Breakfast. We will go to the village supermarket. All day: excursion in the valley of Barguzin, natural reserve located between the mountains Barguzin we will cross the small town of Barguzin (not to be confused with Ust-Barguzin) the first place that the Russians lived beyond the Baikal. On the road bordering the National Park we will stop at the gold prospectors stream. We will visit the shamans of the fire (a dynasty of the blacksmith shamans). Food. In the afternoon we will visit a Buddhist Datsan (Monastery) and the Temple of the Goddess Yentzema in the heart of a magical forest with trees decorated with multicolored ribbons that we find throughout Siberia connected with the shamanic and Buddhist traditions. Dinner and overnight at a small hotel in Kurumkan. After breakfast, take the 4 × 4 exit towards the Barguzin reserve and the village of Xamanka. It is a beautiful region crossed by 14 rivers whose clear and fast waters form powerful waterfalls. Its numerous mountain lakes and glaciers make this region a charming place. Cave paintings of more than 3000 years, a stone garden of more than ten square kilometers, we will do a meditation on our stone. Encounter with a shaman with whom we will perform a ritual in the sacred ox. We will climb the rocky mountains in Suvo. Lunch at Nina’s house. Salt lakes with wild horses back. Banya after dinner and overnight in the accommodation with the families in which we are in Ust-Barguzin. Ust Barguzin In the morning we will leave to visit the Museum of Banya. Lunch and in the afternoon we will make a Banya on the beach of Lake Baikal. Dinner at Sinbad restaurant. Night with shamanic ritual on the shore of the lake. Accommodation with families. Departure from Ust Barguzin in mini-bus (270 km) we will cross the taiga and skirt the coast of Lake Baikal on a forest track and road. We will see the sacred stone in the shape of a turtle of the shamans. . We will visit the sanatorium of Gremyachinsky Goryachinsk where is the famous doctor Yuri Nikolaev with his healing methods with his famous fasts and mineral-medicinal waters. We will eat in Turka. Our friends Evgeny and Larisa will receive us in Ulan Ude to drive us to the Hotel. Breakfast in the middle of nature in the country of the Sibyllines, the seals called “Nerpas” and the fishermen’s eagles. In the afternoon we will visit a small Datsan in the village of Khara Shibir where Kagvan Lobsan Dorzhiev lived. He was an important character in the politics of Tibet in the years 1890 to 1920 being the ambassador of the 13th Dalaï-Lama, Thubten Gyatso. The landscape of the steppe is magnificent and the energetic strength of the place very large. Session of shamanic techniques in the immensity of the steppe. Dinner and night in the Yurtas. Located in the middle of a pine forest in the picturesque Berezovka valley, this museum is considered one of the most beautiful outdoor museums in Russia. We will find, restored the old traditional houses from prehistoric times to the wooden houses of the early twentieth century. In the afternoon we will make a walking tour in the city. We will discover its historic center, the Soviets Square and the giant head of Lenin. Dinner at Café Lenin with Tsipilma. After breakfast we will go to the Ulan-Ude station to take the <Trans-Siberian> and drive to Irkutsk. This stretch of the train that borders Lake Baikal is of extraordinary beauty. Arrival in Irkutsk. Dinner and night at the hotel. This program is indicative and may be subject to modifications. This travel seminar is intended for people who are willing to live deep inner experiences and are open to shamanic learning. * International flights are not included in the price. Accommodations in double rooms to share in homes with families and yurts. All the activities planned in the program. (Workshops and chamic rituals). Full board including all meals. Transfers by bus, boat, ferry, 4 × 4 and train included. Entry visa to Russia. (€ 120 per person). Individual sessions are optional with the shamans. Assistance and repatriation insurance in case of accident. The cancellation insurance is optional. We invite you to book the flight yourselves. We will give you precise indications to coincide with the group in Irkutsk. Holos Travel It proposes a special insurance in case they had to cancel the trip.